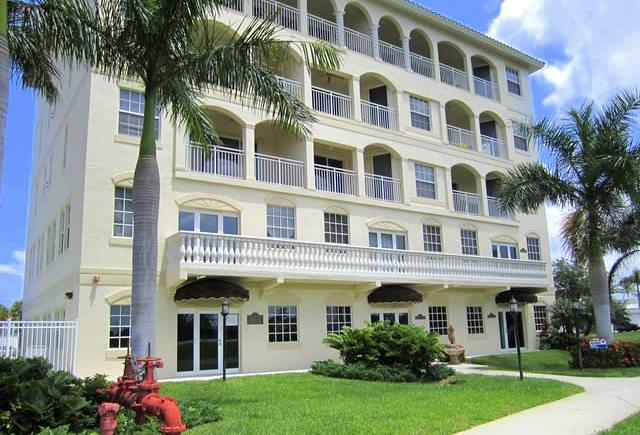 Roman Plaza is a five-story condominium located right in the heart of Marco Island. This mid-rise structure condominium was built in 2004 and because of its inland location, it has stunning views of the lush greens of Veteran's Park, and it is within walking distance from the Esplanade as well as the best dining and shopping establishments the island has to offer. Roman Plaza was designed for mixed use, and its two and three bedroom floor plans with spaces stretching from 1,023 to 1,622 square feet are designed to be open and bright. Located at 886 Park Ave, this mid-rise condo is made up of a single, 5-story building with 5 floors and only 8 units. With such a low density of units, you can look forward to a relaxing and quiet vacation. If you’re a city dweller out on vacation for some peace and quiet but you still want to remain at the center of activity and excitement, then this is the place for you. In case you’re craving something that’s not directly on the property, you can always walk to shopping, restaurants, and activity centers which are all unbelievably close. Roman Plaza features amenities such as an elevator, a heated community pool a beautiful, and the units are all thoughtfully and beautifully decorated with its Mediterranean design, large balconies, spacious kitchens, walk-in closets, and much more. With its amenities, view, and location, it is certainly a special place. Marco Island Florida condos such as Roman Plaza make this sub-tropical paradise one of the most popular and enjoyable locations for holidays and vacations or year round. Monthly maintenance fees for Roman Plaza condos range from $497 - $757 depending on floorplan and, therefore, value. The maintenance fee includes master insurance, cable TV, lawn maintenance, landscaping , manager , pest control , reserve , security , trash removal and water & sewer. Unfortunately we have No-Pets policy in Roman Plaza. The minimum rental period in Roman Plaza is 30 days. A perennial favorite, Roman Plaza condos are very easy to rent all season long. There are five different floor plans in Roman Plaza. 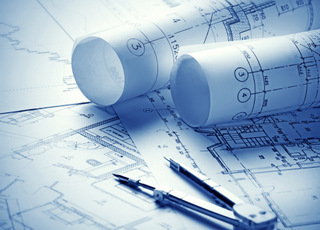 There are both two-bedroom and three-bedroom-penthouse plans. Click here to see all Roman Plaza floor plans.